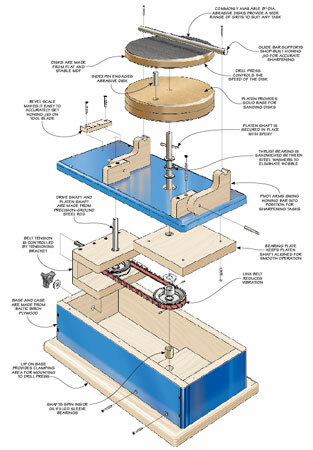 This sharpening system is powered by your drill press, so there’s no expense for an extra motor. 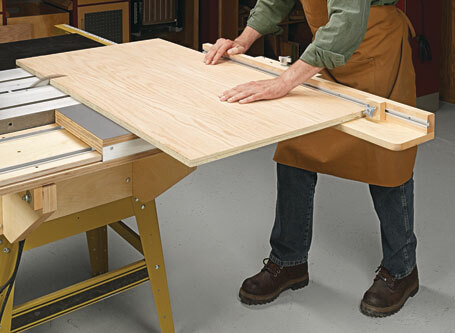 The simple belt-drive mechanism means smooth, vibration-free operation. 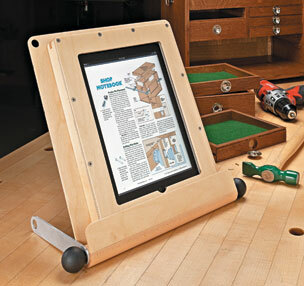 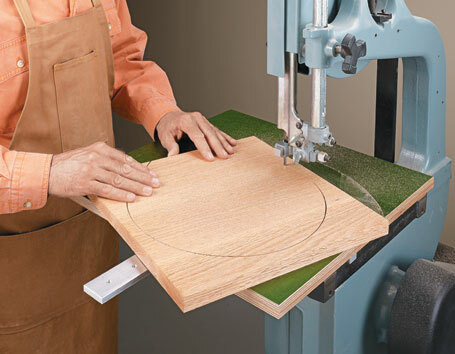 And with your drill press set at its lowest speed, you won’t generate excessive heat and ruin an edge. 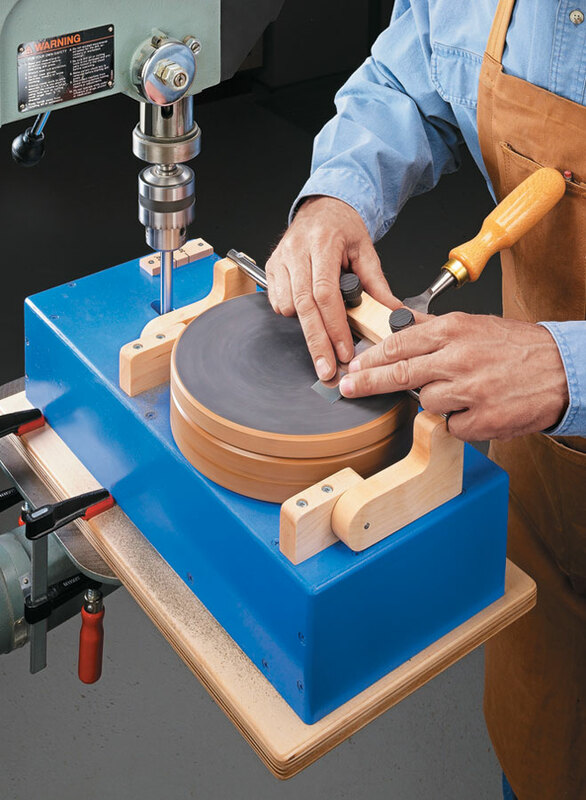 The platen and sharpening disks are made from flat and stable MDF. 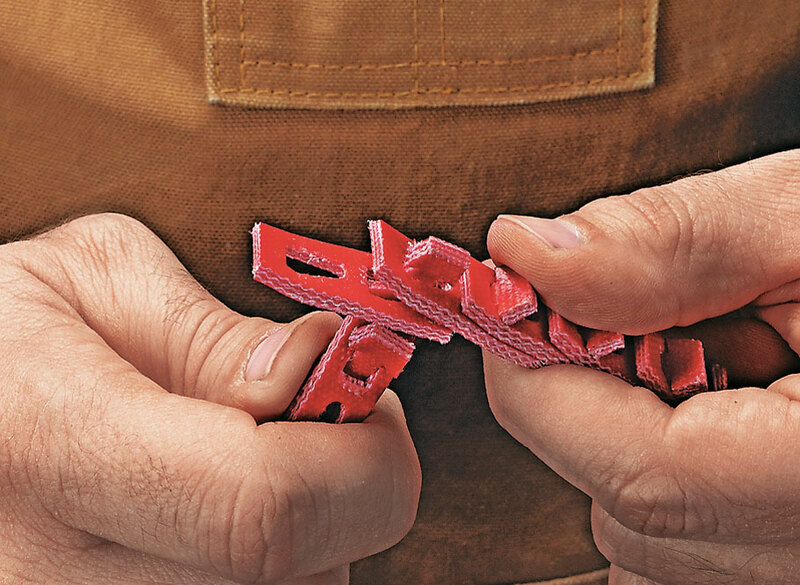 This, combined with commonly available adhesive-backed abrasive disks, offers the ultimate razor-sharp edge and easily repeatable results. 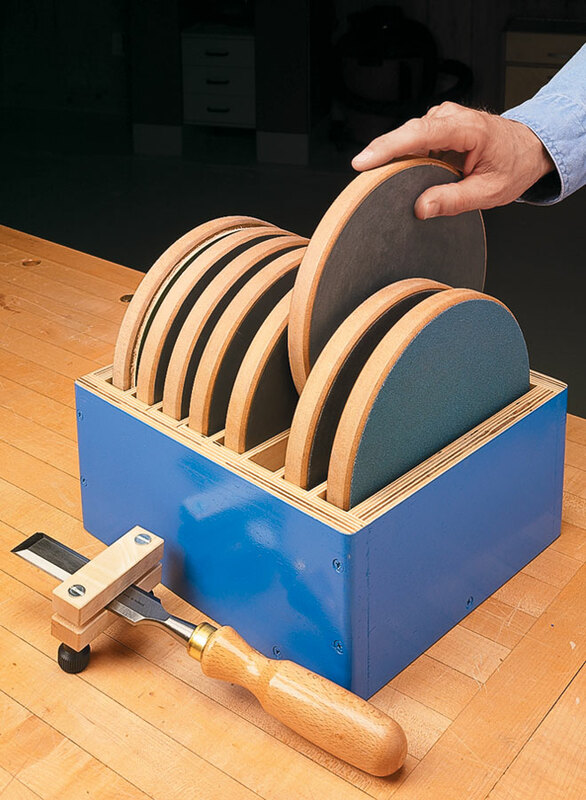 And with multiple sharpening disks, each with a different grit, you can quickly switch abrasives as you work.